I guess this blog is beginning to be nothing more than a showcase for my crafting - LOL! Here is some cards I made in the last week or two. 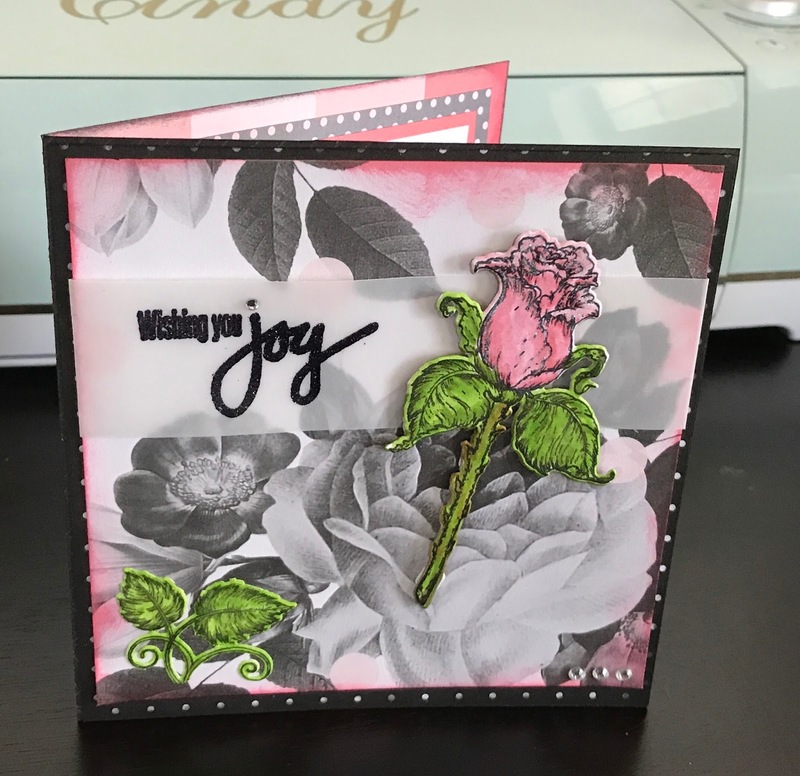 This is a Heartfelt die (Rose); paper is from Hobby Lobby. 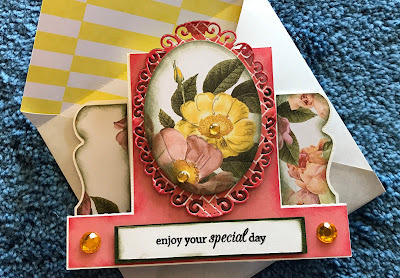 Gina K Stamp and Die; Can't remember where I got paper. 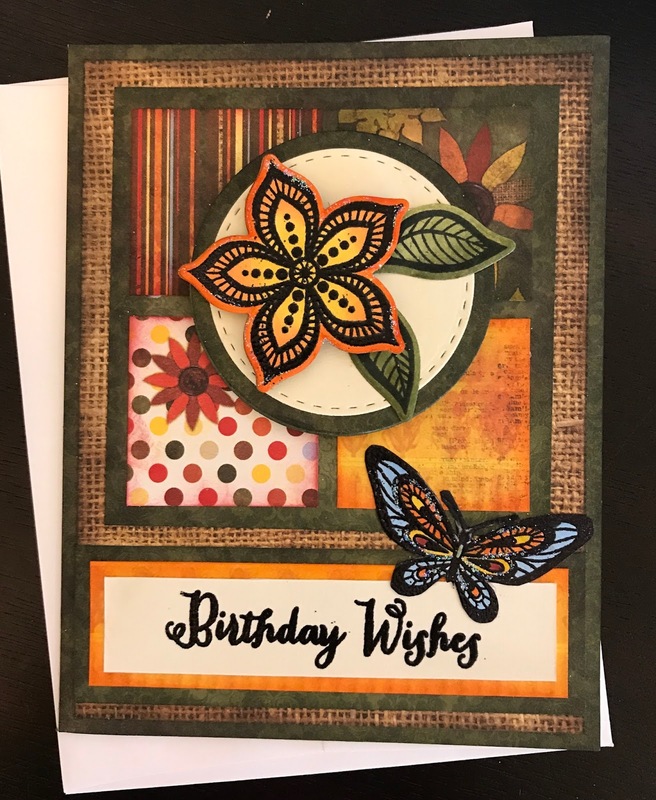 This is a SVG file for a step card, die is Heartfelt; paper is Hobby Lobby. 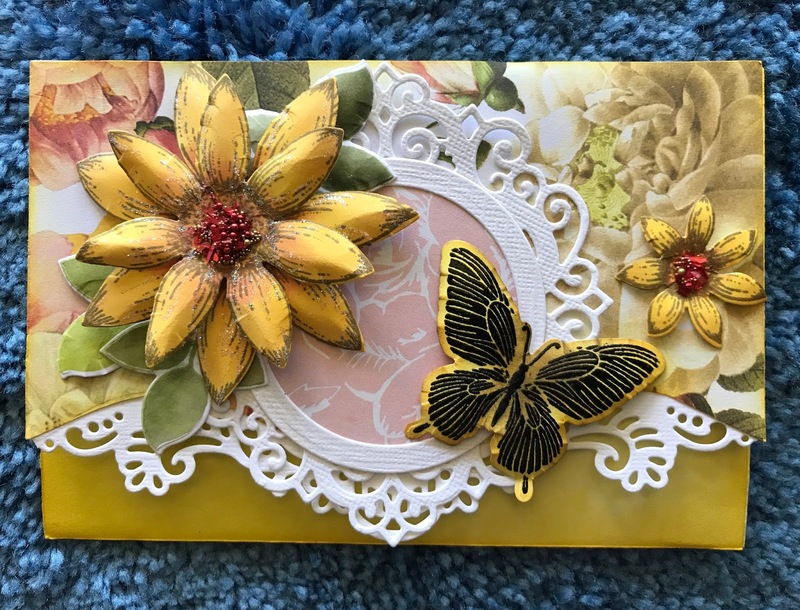 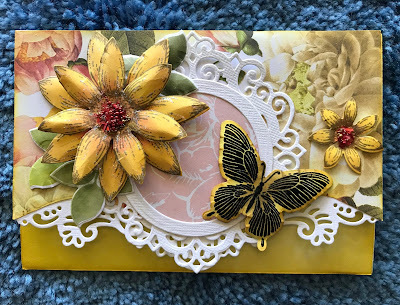 More Heartfelt stamps and dies; Paper is Hobby Lobby.